What You Can Measure You Can Grow? What Business am I In? LiPOMS Review Service – Are You Underpaid? Order Your LPO Benchmark Report Today! 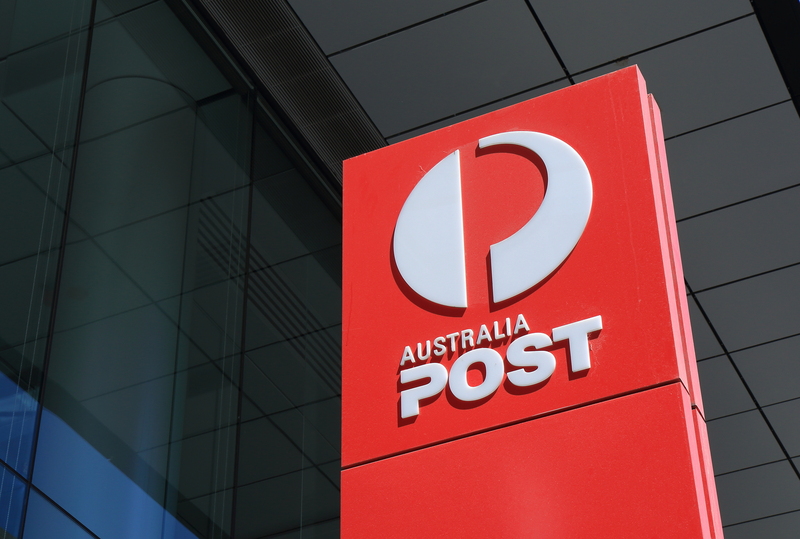 Have you ever wondered how your Post Office performs compared to the other Post Offices? Are you giving away profits by not adequately marking up your products? Ever wondered what your Margin of Safety was? Want to have a clear picture of the Post Office industry before you buy? Ever wondered if you can realistically replace your current income? Want to know what growth opportunities exist in Post Offices? Growing your Post Office in today’s business climate requires you to spend more time working on your business rather than in the business. Our LPO Benchmark Report contain valuable information and insight on the Post Office industry and what you need to improve your bottom line. How do you get it for FREE? The 2007 LPO Benchmark Report is available FREE by clicking here. Want to buy a LPO? Get a copy of the LPO Benchmark Report NOW!